KUCHING: A Parti Keadilan Rakyat (PKR) Sarawak grassroots leader regretted the speculative statement made by Deputy Chief Minister Tan Sri Datuk Amar Dr James Jemut Masing on Prime Minister Tun Dr Mahathir Mohamad’s version of One Malaysia. Masing, who is Baleh assemblyman, when officiating at a GPS gathering at a longhouse in Ngemah Kanowit last Saturday, cautioned Sarawakians on the danger of accepting Prime Minister Tun Dr Mahathir Mohammad’s version of One Malaysia. Masing, who is Parti Rakyat Sarawak (PRS) president, said acceptance of Dr Mahathir’s One Malaysia will see Sarawak losing its immigration autonomy. 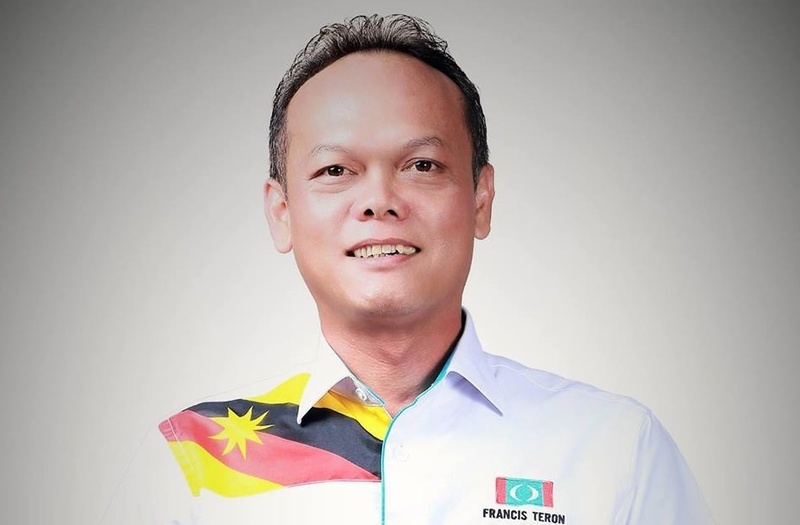 In responding to the statement, PKR Mas Gading branch deputy chairman Francis Teron Kadap said Masing should know that the One Malaysia concept propagated by Dr Mahathir was merely a slogan to foster better integration amongst the three territories namely Malaya, Sabah and Sarawak. “It has nothing to do with taking away our control over our rights to control influx of non-Sarawakians into Sarawak,” Francis Teron said in a press statement today. According to Francis Teron, Dr Mahathir’s version of One Malaysia is very much like 1Malaysia concept propounded by former prime minister Datuk Seri Najib Tun Razak and various other brand names coined by the previous administration. He stressed that it would not be so easy for the Pakatan Harapan federal government to take away Sarawak’s rights on immigration as it would require constitutional amendments which requires a two-thirds majority in the parliament. Francis Teron said it was also ironical that Masing had failed to convince his MPs to support the recent constitutional amendment to Article 1(2) of the federal constitution which sought to cement the foundation for more rights of Sarawak to be given back having been eroded for the last 50 years odd so.